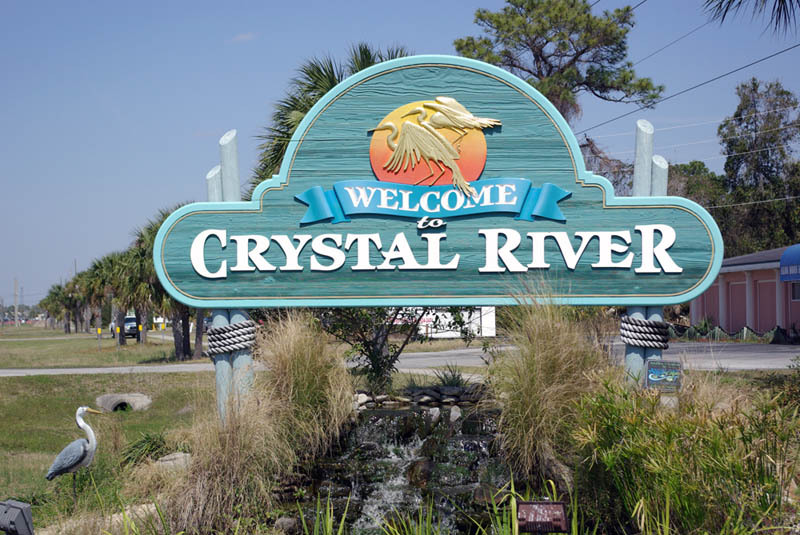 Located on the west side of Citrus County sits the sea side City of Crystal River. 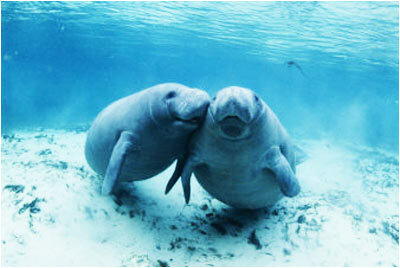 Crystal River is most known for its celebrated manatee population. Crystal River is one of the main activity hubs for Citrus County. There are many fresh water springs and rivers, including the Crystal River make this area a water lover’s paradise. There are so many amazing things to do in Crystal River including, exploring underwater caverns, jets skiing, boating, fishing, boat tours, snorkeling, and diving. Also there are once in a lifetime opportunities to swim with the manatees. Kayaking is also a fun way to explore the waterways. Crystal River is entertaining off the water as well. The Plantation Inn & Golf Resort offers 27 holes of luxury golf. The Seven Rivers Golf and Country Club is also located in Crystal River. 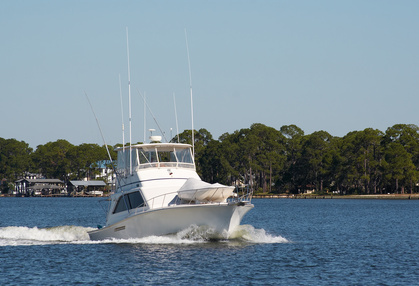 After an active day of fishing, golfing, or boating in Crystal River, there are many options for dining, including local hot spots like Crackers, Ale house, Charlie’s fish house, Fat Boy’s BBQ and The Plantation Restaurant. If Crystal River Seems like the place for you and your family let the Cunningham Team at REMAX Realty One help you find your dream home. ​Click below to view Crystal River listings in theses price ranges.